Biography: Rupinder Handa is punjabi female singer. She was winner of Awaaz Punjab Di in 2005. 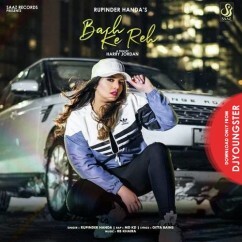 Rupinder got fame from her album Mere Haniyan in 2006 and she became more famous from her second album Fulkariyan in 2009.